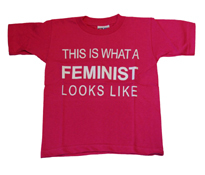 Feminist Kid Friendly Books, Music, Shirts and More! Sweatshop FREE! 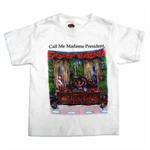 Made in the USA Unisex Toddler Tee. Sweatshop FREE! Organic, made in the USA Baby Onesie.